Leading up to the long-awaited return of MASTERPIECE “Sherlock” (Season 3) on January 19 at 9:58 p.m. 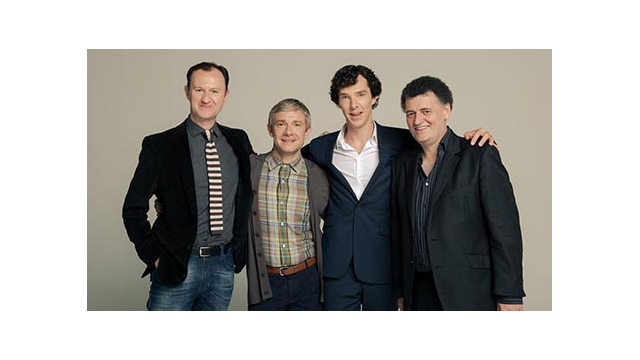 ET, PBS today announced the premiere of UNLOCKING SHERLOCK, a one-hour special that explores how writers Steven Moffat and Mark Gatiss created the hit television sensation. 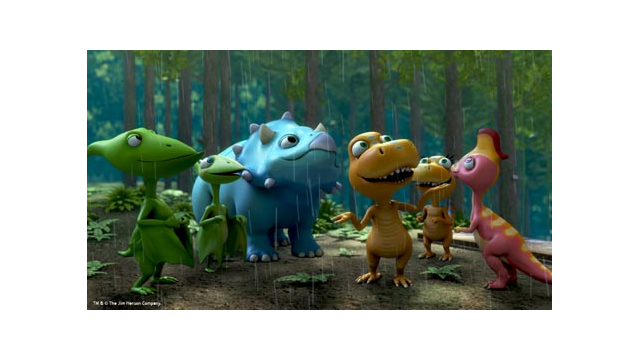 On January 20, PBS KIDS will premiere “Nature Trackers Adventure Camp,” an all-new, one-hour special from The Jim Henson Company’s hit series DINOSAUR TRAIN. Kids will follow Buddy, Shiny, Tiny and Don in four exciting new stories as they travel to different ecosystems and learn about erosion, tree lines, rainforests and canyons. Paula Kerger, President and CEO of PBS, today announced that following a nationwide search, Dr. Mario Vecchi has been named PBS Chief Technology Officer. Dr. Vecchi will report directly to PBS Chief Operating Officer Michael Jones and serve as a member of PBS’ senior leadership team. The Hollywood Foreign Press Association announced nominees for the 71st annual Golden Globe Awards on December 12, 2013. 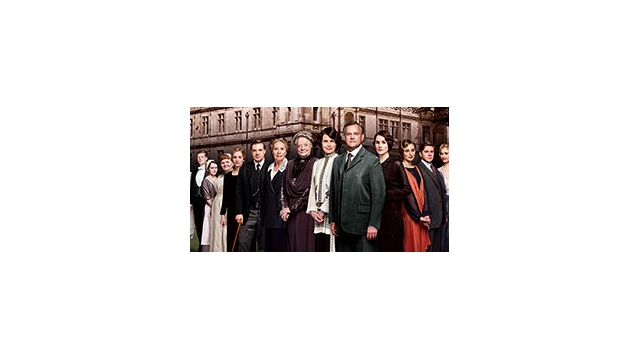 “Downton Abbey” on MASTERPIECE, the most-watched drama in PBS history, earned a nomination for Best Television Series - Drama. Winners will be announced during a live telecast on January 12, 2014. 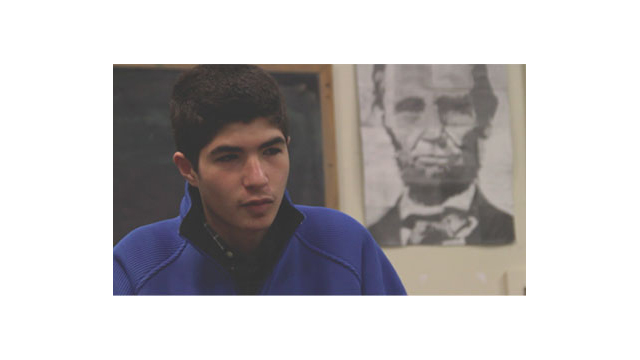 Today, PBS LearningMedia, an on-demand media service offering thousands of digital resources for educators, announced the 2014 PBS LearningMedia Digital Innovators Program. On Friday, December 6, the International Documentary Association (IDA) announced winners for the 2013 IDA Documentary Awards at the DGA Theatre in Hollywood. 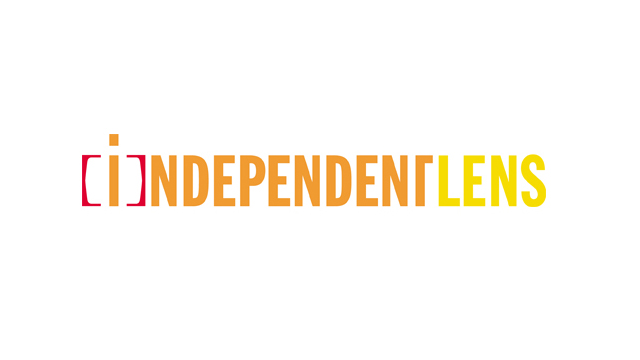 PBS program, INDEPENDENT LENS, received an award for Best Continuing Series Award. As parents complete their holiday shopping, chances are that more than half of their kids will find a tech gift under the tree, says a new survey of parents released today by PBS KIDS. PBS announced today that full-length episodes and clips from favorite PBS programs will be available for users in the United States starting today directly on Apple TV. Fifty years later, audiences are still fascinated by John F. Kennedy's legendary charisma, drawing a crowd to PBS programs exploring his life and legacy. 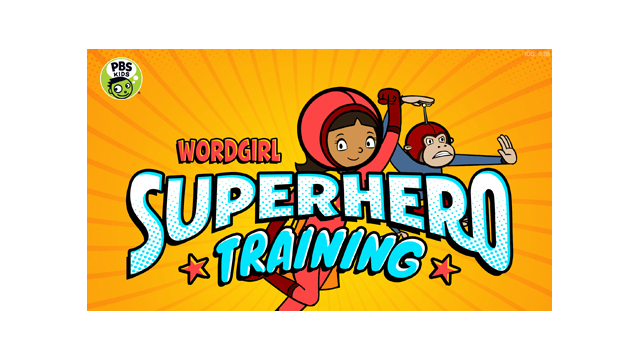 PBS KIDS today announced the launch of the WORDGIRL Superhero Training App for iPad and Android tablets, a new mobile app based on the popular series WORDGIRL. TAVIS SMILEY, which airs weeknights on PBS, has been renewed for two years, it was announced today by Beth Hoppe, PBS Chief Programming Executive and General Manager, General Audience Programming. 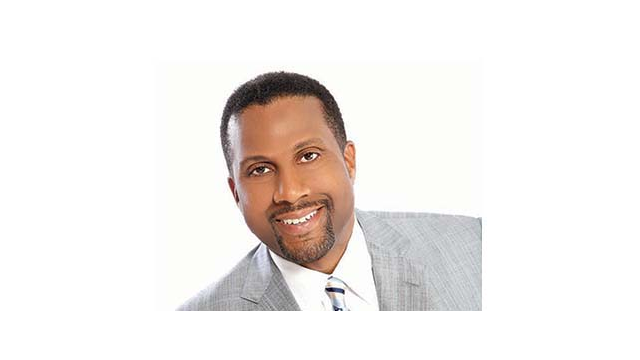 The extension will take TAVIS SMILEY, now in its 10th season, through 2015. Ken Burns announced today a major national public outreach campaign in advance of the 150th anniversary of the Gettysburg Address — November 19, 2013 — to challenge everyone across the country, especially students, to learn about and read aloud the Gettysburg Address. Today, following the conclusion of the PBS Board of Directors’ first meeting for FY2014, PBS President and CEO Paula Kerger announced a number of key actions taken regarding the leadership of American’s largest public media enterprise, including the election of Board officers and General Directors, as well as the seating of Professional Directors. 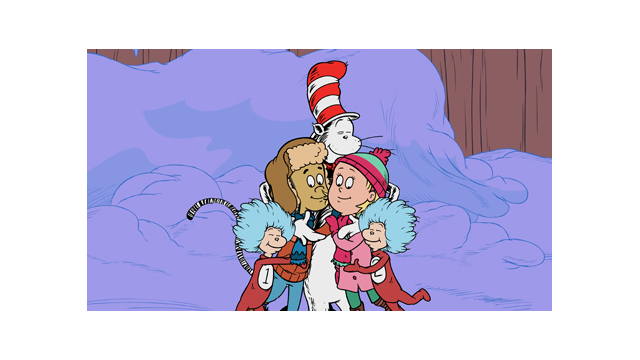 Families can kick off the holiday season on November 27 with the return of the PBS KIDS blockbuster hit THE CAT IN THE HAT KNOWS A LOT ABOUT CHRISTMAS! The holiday special follows the Cat, Nick and Sally on a journey around the world to help a lost reindeer find his way home to Freezeyourknees Snowland in time for Christmas.